First time babysitting? Nervous about how it’s going to go? Well, have no fear! Check out our advice on how to be as prepared as possible for your first time babysitting. Can you remember being a child and having a babysitter? What made your babysitter great or what made them not-so great? Was your babysitter approachable? Patient? Compassionate? Learn from your past experiences and be the babysitter you would have wanted when you were young. Reflect on the sort of qualities that would be suitable to bring into a babysitting job. Realise that suitable qualities may differ depending on the age of the child you are going to babysit. In order to maintain professionalism and minimise the risk of letting a family down, you should maintain and update your schedule. When making arrangements with the parents, be sure to ask about the period of time that you are expected to babysit. Always make sure that you do not agree to appointments that you are not able to attend. Plan appointments via Babysits and we will send you reminders to help you remain organised. If you’re comfortable, you will be more relaxed and confident. When choosing your outfit, make sure to keep in mind that you may be running around, sitting on the ground or feeding a messy baby. Expect that your clothes are going to get grubby and forget about those heels or that suit. Instead, opt for a pair of jeans, a t-shirt and a pair of sneakers. Ensure your clothes are clean and presentable and do not wear anything that could be deemed inappropriate for children to see. 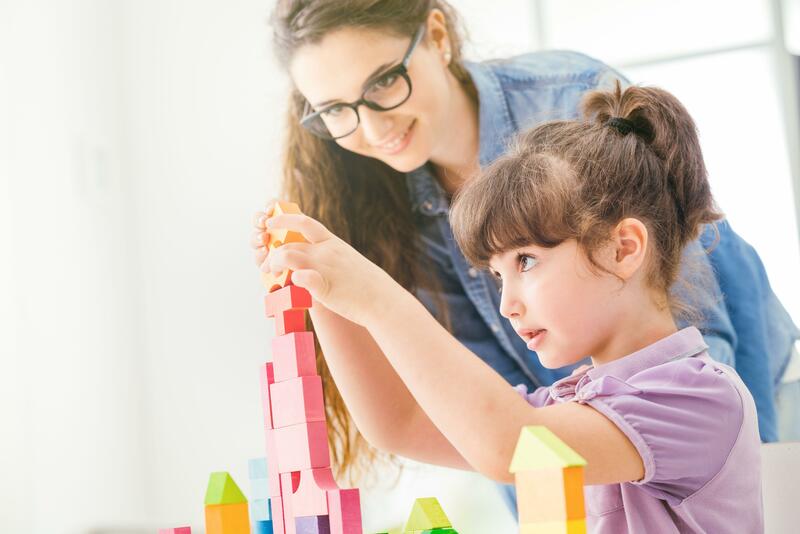 As a first-time babysitter, you will come to discover that different families have different rules, expectations and instructions. When making arrangements with the parents, make sure you ask about the house rules and any special instructions the parents may have. It is better to ask too many questions rather than too few as it is important for you to be aware of what is accepted and what is not. For example, find out what you should do if the telephone rings or if someone knocks on the front door. If you are babysitting a baby, be sure to ask the parents to provide you with specific instructions for care. For instance, you should know where all of the baby’s care materials are located, such as diapers, pacifiers, and so on. You should also make agreements about the use of the family’s household items. If you are babysitting at the family’s house, don’t just assume that you can make use of all their facilities (fridge, TV, telephone, etc.). Always clarify what you can use with the parents beforehand so as to ensure a positive and issue-free experience. Emergencies are usually a very rare occurrence but it is still incredibly important to be prepared just in case. Discuss with the parents what you should do if certain situations occur. Make sure you know the emergency services contact number, the contact number/s for the parents and all of the information you may need in order to assist in an emergency. Ensure you discuss any allergies and illnesses that the children may have. If you are expected to give medication to a child, it is imperative that you write the exact amount down. Always be prepared and expect the unexpected. Eating healthy and staying hydrated makes you feel positive and energetic. Eat a nutritious meal before your babysitting appointment to help maintain optimal health and to boost your energy levels. Skipping meals or choosing to eat unhealthy food options can lead to you becoming exhausted and crashing. Keep in mind that the parents are paying you to care for their kids, they are not paying you to snooze on the couch. Having more energy will mean that you will be able to focus better and will have more energy to run around with the children. The kids (and parents) will thank you for it! Also, make sure to avoid becoming dehydrated before and during babysitting as this can lead to headaches, tiredness and general grogginess. When preparing for a babysitting appointment, pack any supplies that you think you may need. For example, pack healthy snacks for yourself, pack art supplies for the kids and possibly even pack a book for you to read when the kids are asleep. It is better to be over-prepared rather than under-prepared. Follow the advice mentioned and keep your cool! 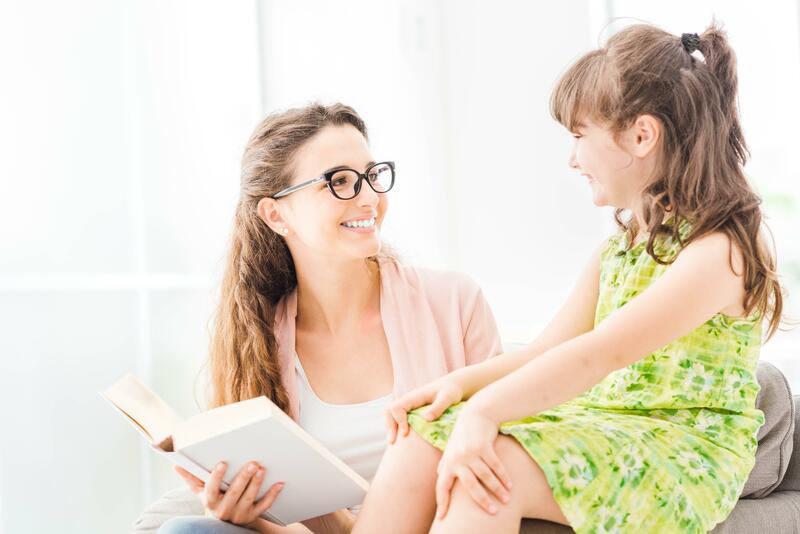 Children will react better to you if you remain calm and collected and this will result in less stress and improved relationships with the kids. You will be more likely to be hired again if you are able to stay composed.